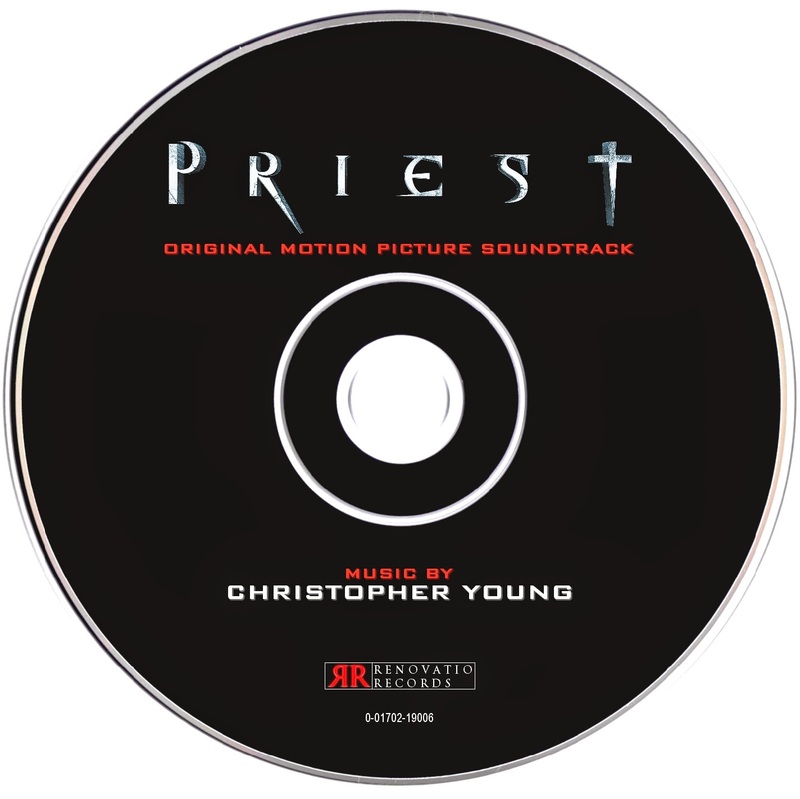 Renovatio Records is pleased to present the original motion picture soundtrack for Priest, composed by horror master Christopher Young. 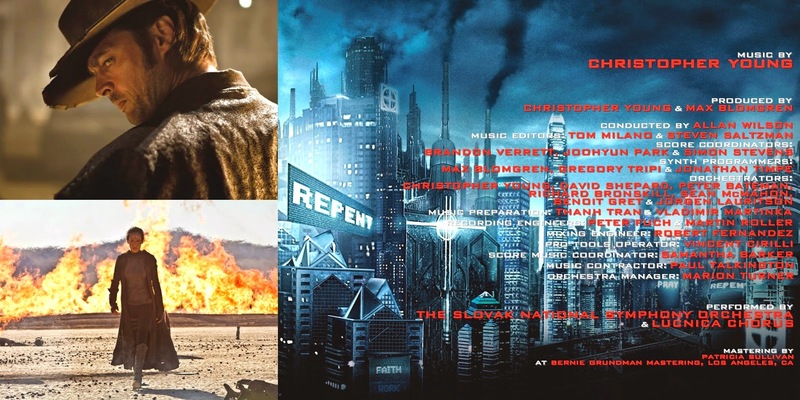 The film directed by Scott Stewart and starring Paul Bettany, Karl Urban, Maggie Q, Lily Collins, Cam Gigandet and Christopher Plummer is a dystopian post-apocalyptic science fiction story about a long-time war between humans and vampires. Bettany plays the title character, who hunts down the vampires after realizing that they are planning to release a final attacking horde against the last remnants of mankind. The film was panned by critics and audiences to such an extent that the making of potential sequels was cancelled. 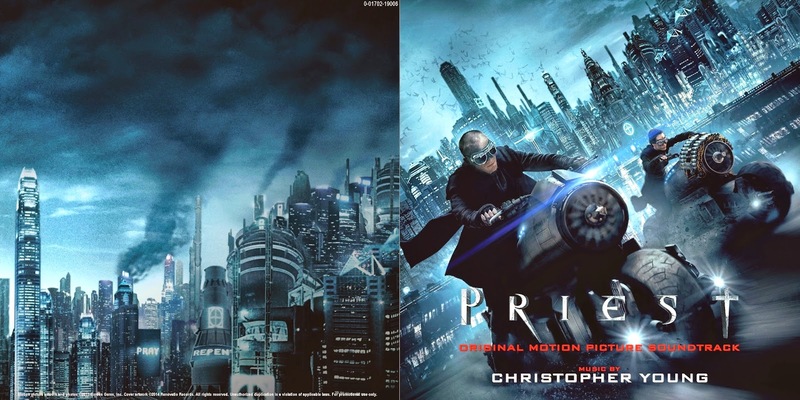 Despite these opinions, the film has a lot of visual delights to offer, with a characteristic stylish design and well-orchestrated action scenes. 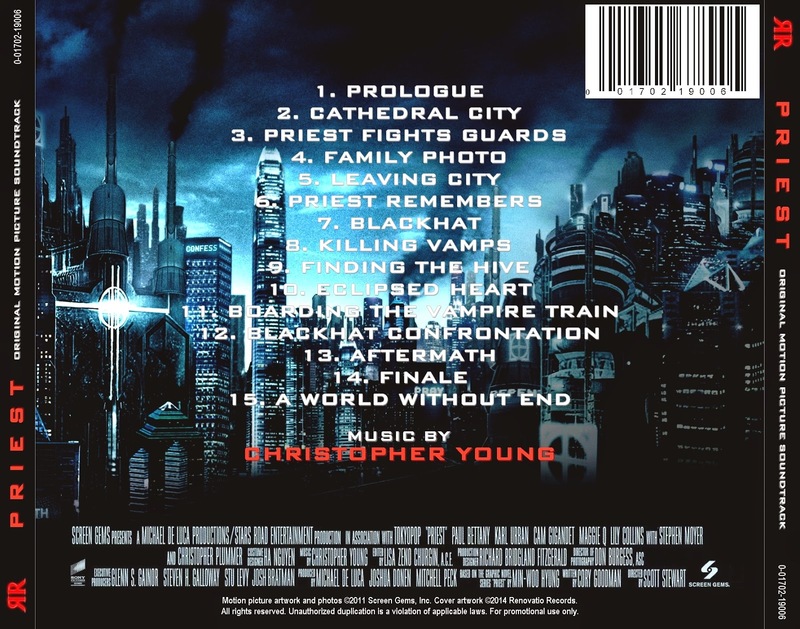 Another aspect that cannot be missed is Christopher Young's bombastic score. Young is a versatile composer, having composed music in many different genres. However, he is mostly known for his horror scores, which choral and orchestral bursts of pure thematic passages. Priest is not the exception! 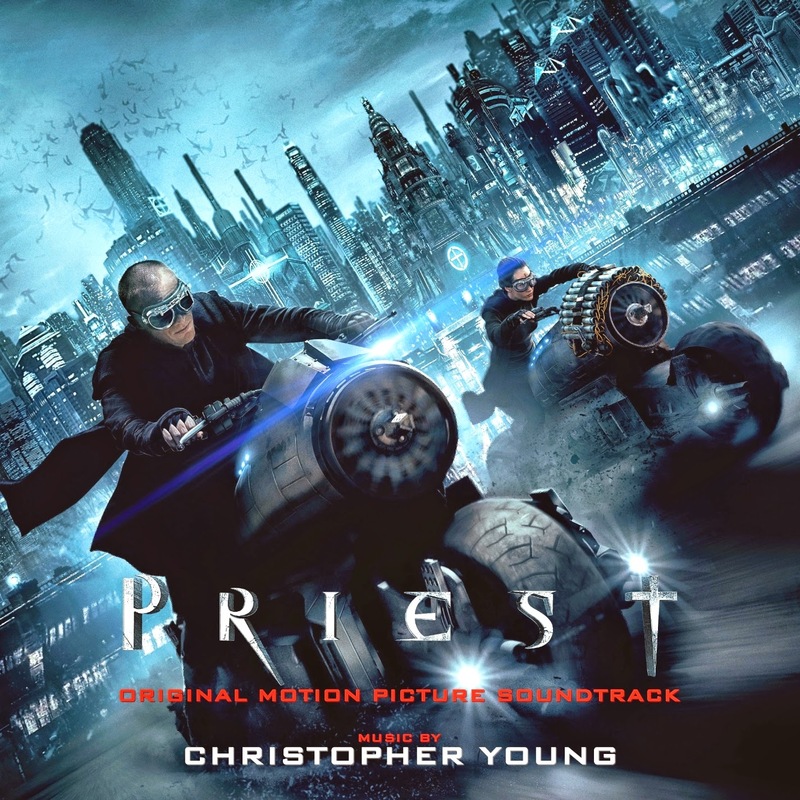 Furthermore, listeners will find plenty of gothic themes, grandiose action sequences, tender and inspiring motifs, chilling creepiness and majestic choral beauty to quench their thirst for everything they should expect from a Young score. The music was released by Lakeshore Records at the time the film was premiered. Though the album was very well-balanced and offered a great presentation of Young's work, the label left out a lot of considerably good music. With the appearance of expanded and complete bootlegs, here at Renovatio Records, we decided to put together our own take on this one, with new unreleased material and a whole different track arrangement. Be sure to rock your walls (and possibly, your neighbours') with this terrific and explosive score, includes some of the best music that Young has composed in his entire career!